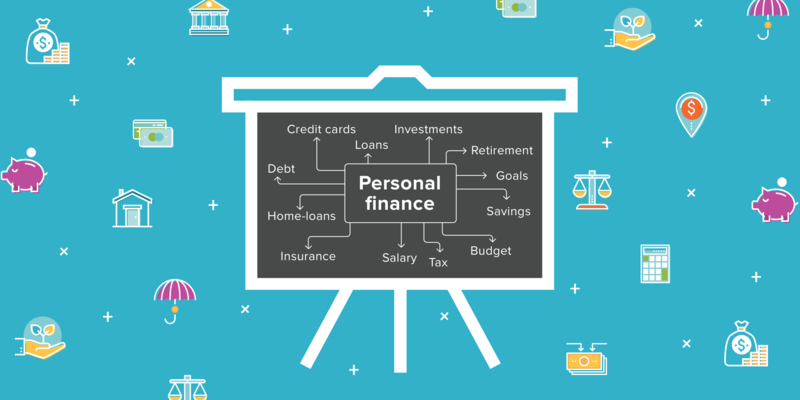 Personal financial management (PFM) is something everyone should learn. It’s the cold, hard truth, as unnerving as that can be. Talking about personal finance and money is hard for many of us. Financial and economic jargon sounds like an entirely different language. There’re always mountains of spreadsheets filled with complicated data. 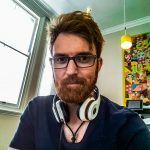 Graphs simply appear to be spiky lines where up is good and down is bad. I know I’ve often felt out of my depth when it comes to money matters. My relationship with money never really got off to a good start. Being uncomfortable with money meant that I avoided learning the fundamentals. I believed money would come to control my life entirely and turn me into something I didn’t want to be. After all, isn’t money the root of all evil? Despite all of my denial, money is still what makes the world go around. It’s been difficult, but I’ve come to terms with how important solid PFM is. Budgeting for the first time showed me exactly how much I didn’t know. Looking back, I wish I took the time to fill that gap in my knowledge. I missed a crucial part of my education! I ran away from what I needed to know and gave up all sense of control. There’s a lot of people in the same boat. Financial literacy in South Africa is in dire straits. Consumers have never had their means so stretched. Our weak savings and investment culture leaves us vulnerable to the unforeseen. We need to reverse this trend and act in our best interests. If you’ve signed-up to 22seven and linked your accounts, you’ll see our Nudges as well which give you little insights into your behaviour using your own personal data. If you haven’t signed-up, but want to learn more about your financial world, you can sign-up here! Free personal finance education, covering almost everything you need to know. This isn’t just a shameless plug for Old Mutual though. You’d be hard pressed to find anything as accessible and relevant as their Moneyversity programme. Here you can learn the fundamentals of different subjects, including personal finance and basic economics. If you want to get to grips with the building blocks of PFM, there are series of short videos that’ll give you a leg up when it comes to learning more complicated concepts. The education industry is being heavily disrupted by MOOCs and now, higher learning is more accessible than it’s ever been. Personal and professional development isn’t limited to brick-and-mortar institutions any more. There’re lots of different MOOCs out there that provide structured learning on a vast range of topics. Coursera, Udemy, edX, Futurelearn – these are examples of platforms where you can find short, easily digestible courses on personal finance. You can take some of these for free and earn verified certificates for completing them. While most of these have an international focus, they’re an excellent way to polish your CV. For a broader view of personal finance, many local websites offer lots of articles on PFM, such as News24, IOL and Citizen (to name a few). Maya Fisher-French, personal finance guru and avid 22seven-user, also has an informative blog, Maya on Money, that extensively covers the nitty-gritty of personal finance. Websites like Moneyweb and BusinessTech are also useful in expanding real world knowledge of finance and economics. There’s a treasure trove of readily available info online that can help you take control. It can be challenging at first, but the right learning resources can completely demystify the most complicated of subjects. Becoming a master of personal finance is within your grasp. These resources will definitely simplify PFM for you. Engage with them at your own pace and put theory into practice. With time, you’ll undoubtedly become more confident in your ability to manage your financial life.